The catalogue of coils includes a detailed description of a coil for a particular make of a vehicle. The high quality of manufacture of the coils guarantees their failure-free use in difficult weather conditions and those in the engine chamber. 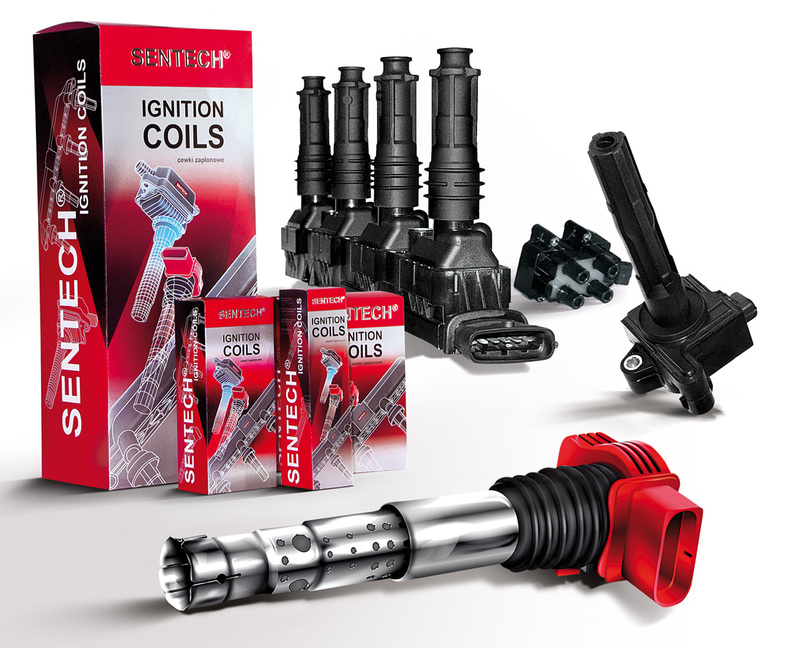 SENTECH coils guarantee a higher energy of the spark on the ignition plug and they facilitate easy start-up and reliable running of the engine. Reference numbers start with the index SCxxxx.